Can You Help Me Understand My Travel Insurance Policy? Travel insurance is not a significant commitment, but it is the best one you can make when traveling. That said, if you don’t understand the policy you purchased, you could be giving yourself a false sense of security. You can avoid future claims frustrations by thoroughly reading and understanding the benefits and coverage outlined in the policy. Some providers even offer a review period, allowing you to go over the intricacies of the policy and giving options to cancel and change plans if the current one does not meet your needs. Every plan is different from another. There is no cookie cutter way to explain a plan, but you should focus on critical components of the plan to review. While the documents can be lengthy and filled with legal jargon, licensed InsureMyTrip representatives are ready to answer any questions you may have regarding a policy. We encourage you to ask questions during the buying process as well as during the review period if your policy has one. Be sure your plan covers all your needs and all your travelers to ensure your total protection. What Should I Expect from Travel Insurance? I bought airline tickets for April 2019 . Is it too late to have those covered? 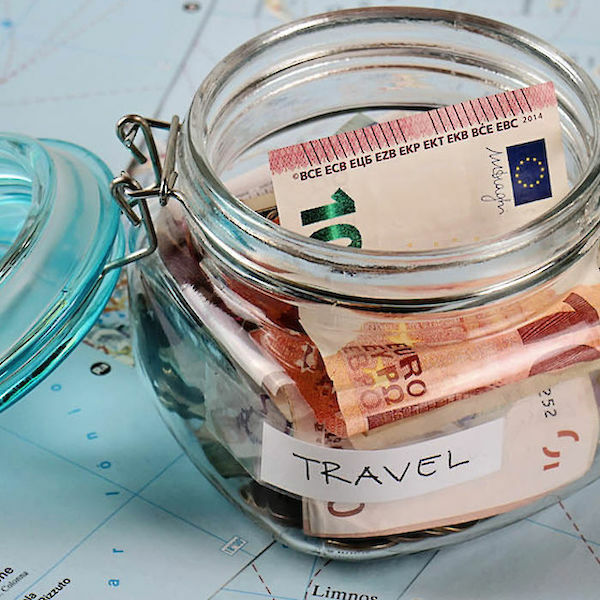 You can purchase most policies up until the day before departure, however; you may not be eligible for some time sensitive benefits if you do not purchase within 10-21 days of the initial trip deposit/payment. Some time sensitive benefits are, but not limited to: Pre-Existing Condition Waiver, Financial Default, Terrorism, Cancel For Any Reason and Cancel For Work Reasons. The Initial Trip Payment is the very first time any money was exchanged for your trip. This would include the use of frequent flyer miles. Each plan has a Pre-Existing Condition Period, the Pre-Existing Condition Period is the number of days that the insurance company will "look back" from the date the insurance was purchased, to see if your claim is related to a Pre-Existing Medical Condition. For Comprehensive Plans, this is typically 60-180 days. For Medical Plans, it can be up to 3 years. A Pre-Existing Condition is any treatment, diagnostic tests or exams, any recommendations for diagnostic test or exams, or any adjustments in medication up or down within the pre-existing condition period stated (depending on the company, 60 â€“ 180 days prior to the effective date). My domestic partner and I are traveling to Australia in January. His sister purchased the airline tickets on her credit card and we will reimburse her for the cost. Can we purchase the trip insurance if we didn't purchase the tickets directly? Yes, that isn't an issue. It wouldn't matter who purchased the travel arrangements, as long as they are prepaid and non-refundable, you insure the cost of the trip. I want to have preexisting exclusion waiver so I will buy in appropriate time frame from first deposit. Wondering though if I have to include all trip costs even if they are not prepaid before I leave home for trip such as a hotel that is not prepaid until I checkin to get preexisting exclusion waiver. Also, do I have to include airfare purchased with rapid rewards points in trip cost to get pre-existing exclusion waiver. 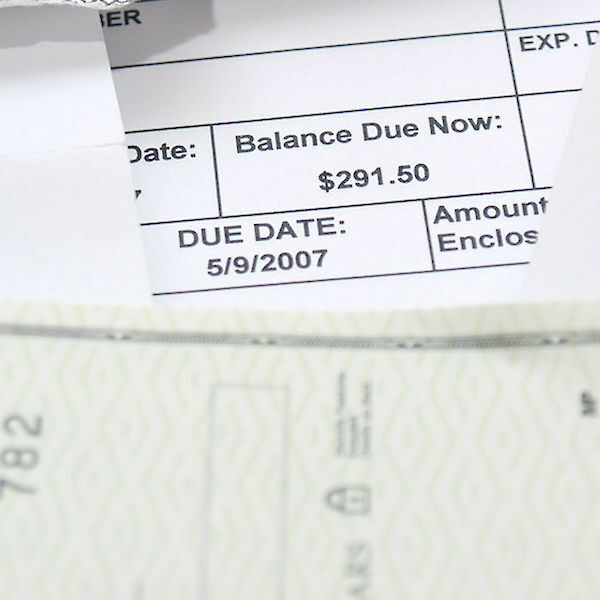 Most Comprehensive Plans will offer a waiver of pre-existing conditions if you meet the following conditions: You purchase the policy within 10 to 21 days of making your first trip payment; insure ALL prepaid non-refundable expenses prior to your departure date; and be medically fit to travel the day you purchase the policy. You would only need to insure prepaid non-refundable travel arrangements prior to departure. If you intend on paying for travel arrangements once you are already on the trip, you do not need to insure these costs. 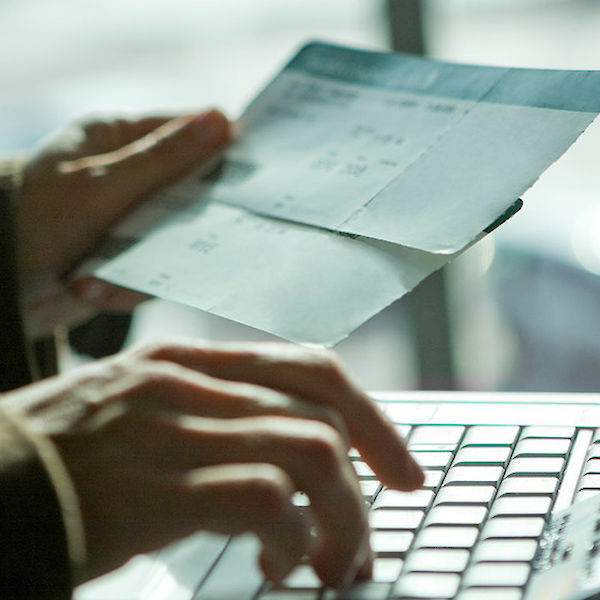 If you purchased airfare with reward points or frequent flyer miles, you would need to insure the prepaid non-refundable taxes and fees you paid to redeem the points or the frequent flyer miles.